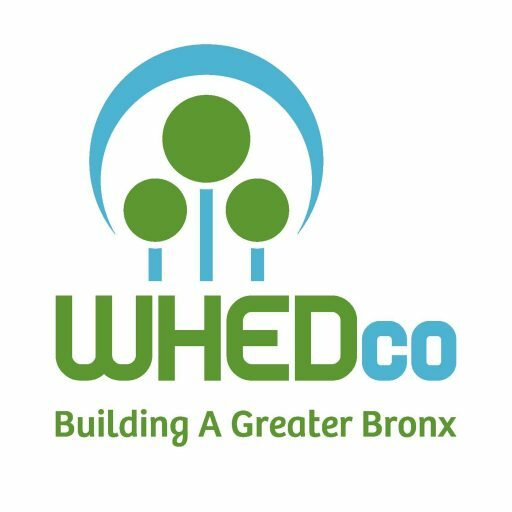 The Women's Housing and Economic Development Corporation (WHEDco) is a community development nonprofit organization based in the South Bronx. WHEDco is partnering with the NYC Department of Small Business Services to evaluate the needs of Southern Boulevard businesses, shoppers, residents, and those who work along the corridor. We are conducting this survey to learn more about the shoppers in the Southern Boulevard Shopping Area (including Boston Rd, 174th St, Louis Niñe Blvd, and Westchester Ave). This survey will help us understand the needs of the commercial corridors in order to better serve residents and shoppers in the area. * 10. How safe do you feel during the DAYTIME in this neighborhood? * 11. How safe do you feel during the NIGHTTIME in this neighborhood? * 12. Has the construction affected how much you shop in local stores? * 13. Would you be interested in starting a business in this area? * 14. If you selected "yes," please provide your email. * 15. Is there anything else you would like to share?